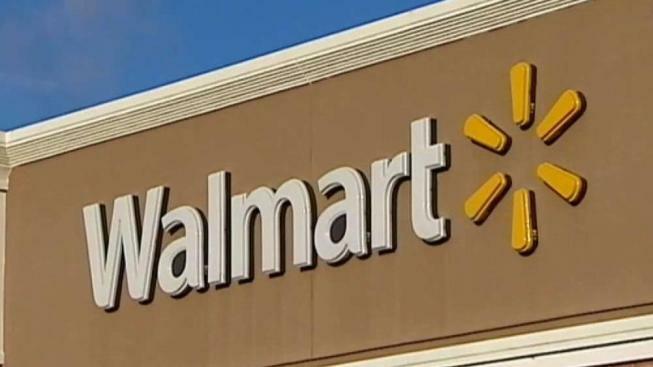 Walmart is expanding its same day grocery delivery service. Hundreds of Walmart stores will be doing this by the end of this year. Walmart is expanding its same-day online grocery delivery service to more than 40 percent of U.S. households, or 100 metro areas, by year-end as it tries to keep pace with online leader Amazon.com.